Canadian Equity Loans is happy to provide car title loans in Charlottetown PEI and the surrounding areas with short term & long term loans of all types. Whether you need an emergency title loan, bad credit cash loan, car pawn loan or a vehicle equity loan, we are happy to help! Our car title loans are an open loans with easy approval. Let our unsurpassed customer service get you the money you need. When you get a loan from us you are guaranteed the lowest rates and longest term. At Canadian Equity Loans we provide car title loans, equity loans, bad credit loans, collateral loans and all your loan needs! 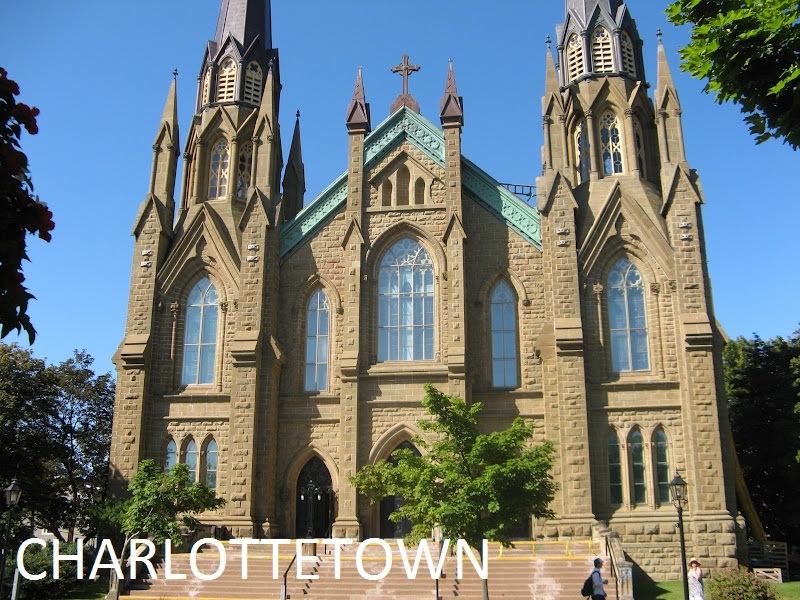 Located here in Charlottetown, City in Prince Edward Island, Canada. Get quick cash loans in Charlottetown with simple and hassle-free process. Call 902-200-0461 for instant approval and keep driving your vehicle with cash in your hand!